Frazer's Children's Choir. 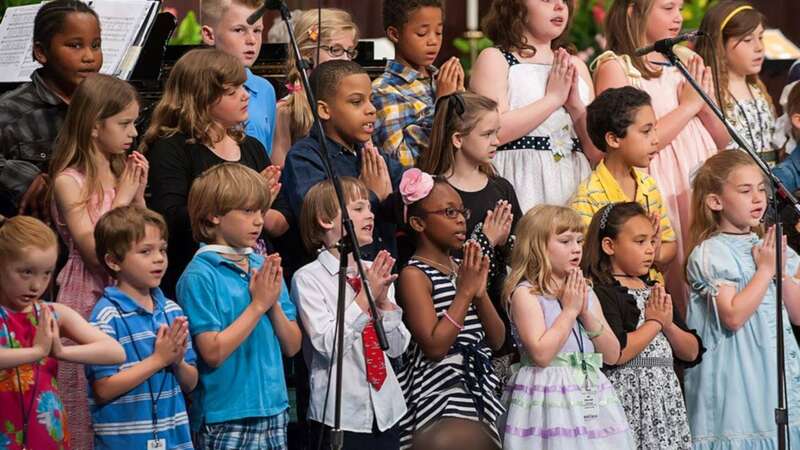 Help lead boys and girls to worship through singing. Wednesdays at 5:45 from September-early May as part of SPLASH. 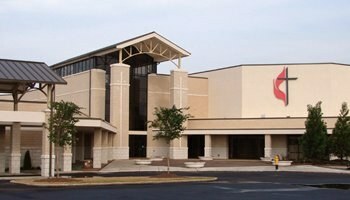 Assist with Christmas and Spring performances and various Sunday morning performances. Choirs for 3 year-olds, 4-5 year-olds, and 1st-5th grades.